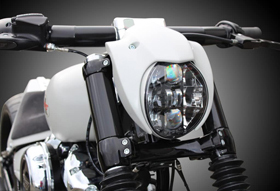 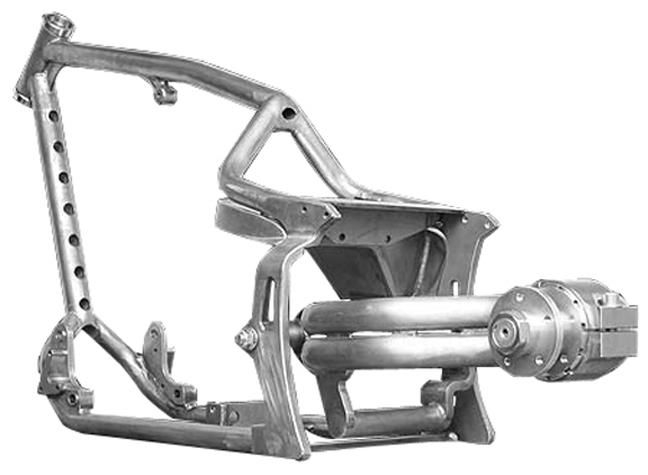 Our Single-Sided swingarm kit is specifically designed to fit with Drag Style and Le Mans frames. 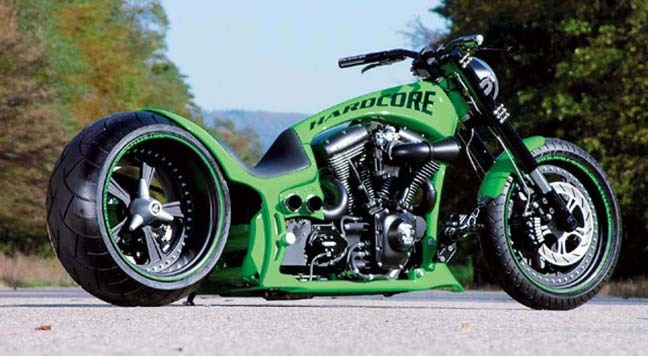 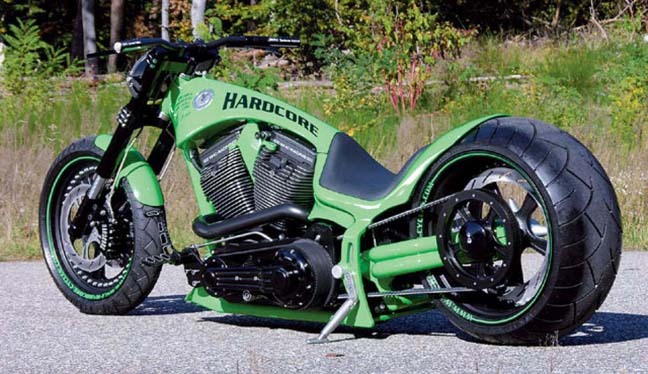 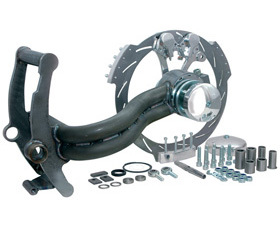 Kit includes single-sided swingarm, 75mm offset kit complete with bolts, seals, swingarm axle, wheel axle and rear brake caliper with brake rotor. 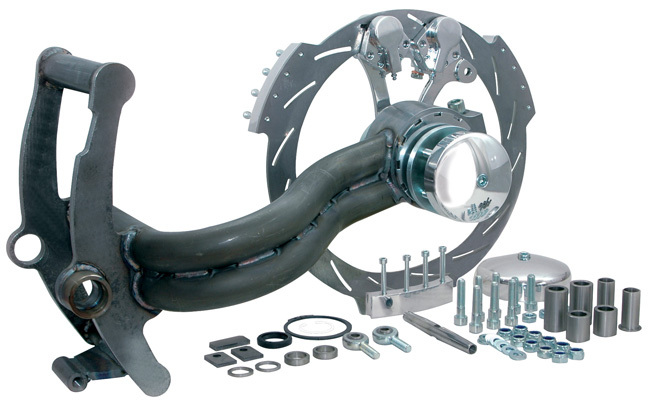 Each kit comes pre-assembled. 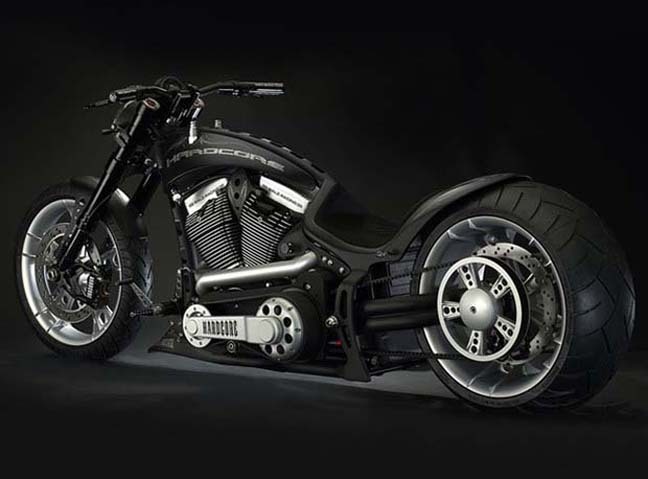 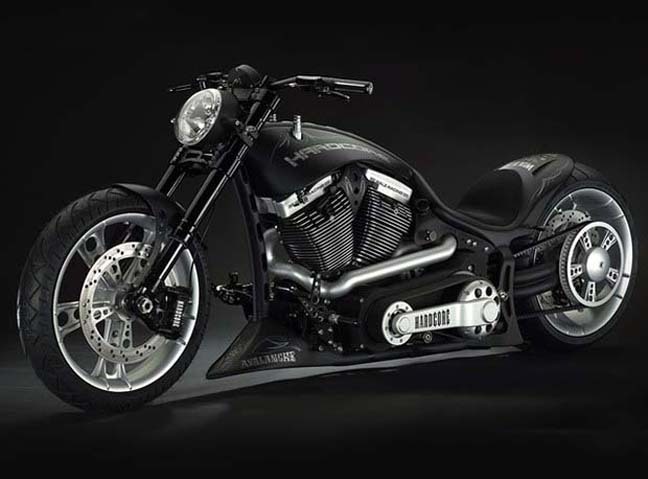 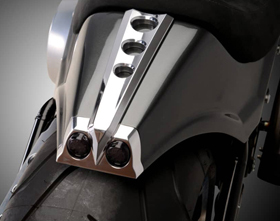 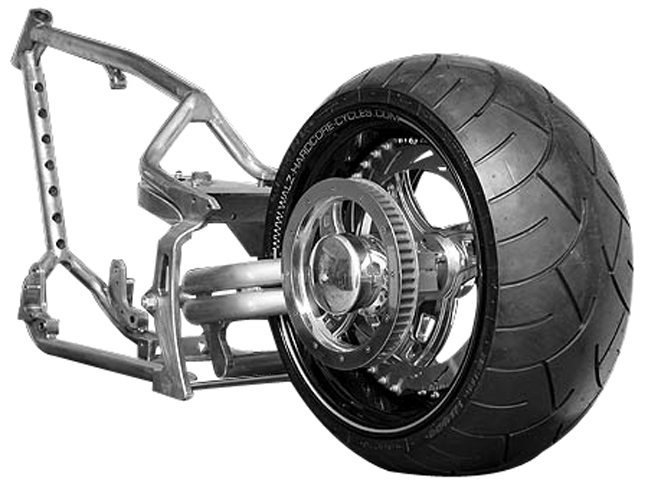 Single sided swingarm kit must be installed in conjunction with our Bat, Titan, Cyclone, Cobra, Blank or Magnum rear wheels. 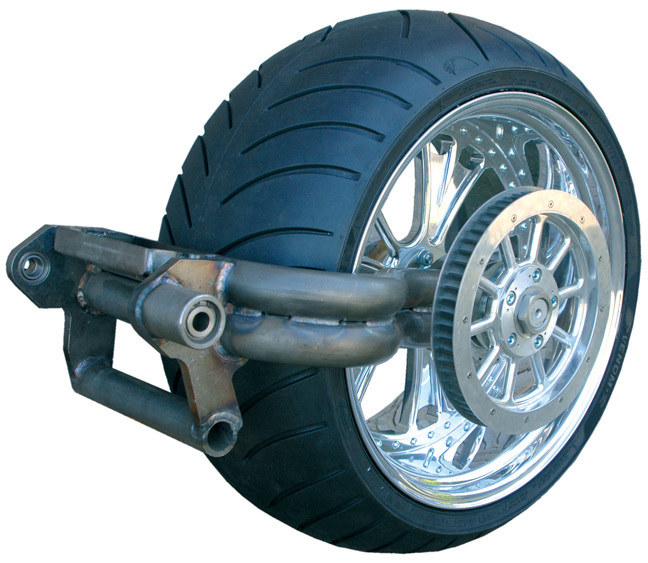 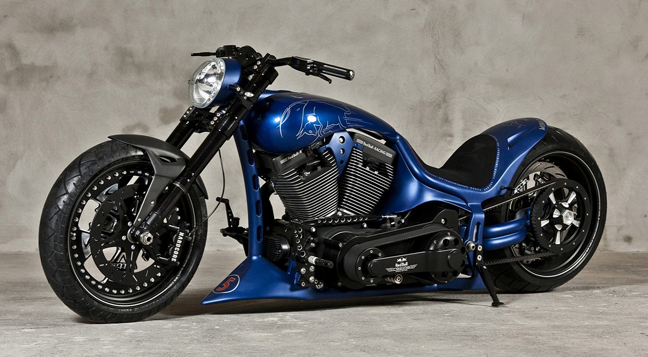 NOTE: kit does not include belt, wheels, rear pulley, tires or rear fender.